As an AR-15 rifle owner, you understand the potential your AR has to be the custom rifle you’ve always dreamed of building. It allows you to personalize your rifle to the exact specifications you need to shoot accurately and achieve your range or game goal. One of the biggest hurdles new AR-15 owners come across is the ability to customize their gun. It can get overwhelming. How do you choose the right trigger? How can you shed weight but keep the functionality? 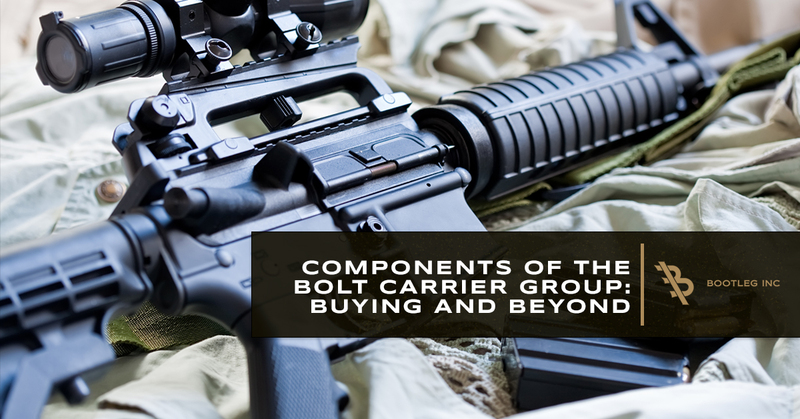 How much will it cost to build the perfect rifle for your needs? In this article, Bootleg will share the answers to all of these questions and more. When you decide to customize your AR-15, the process does not have to be complicated; it does, however, involve some in-depth consideration on how you will be using your rifle and how you want it to perform while in your hands. If you want to “build a winner” with your rifle, you need to carefully consider how you will be using it. Want to show it off to your buddies in the garage when they come over but not shoot the gun on a range or while hunting? Stack all the coolest most epic accessories on the gun as you can. In fact, add three different advanced sights. 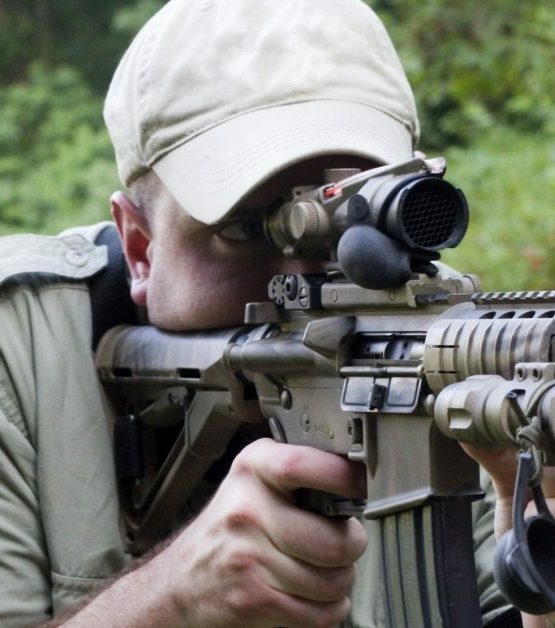 Do you want to actually use your AR-15 for hunting or range training? You need to pare the weight down for functionality and performance. As you would your favorite holiday ham, trim the weight off your rifle. Determine what you will use it for, and then get rid any accessory or feature that does not enhance or improve your ability to achieve that function. We know it can be hard to get rid of the expensive red dot, but you need a different scope, instead. 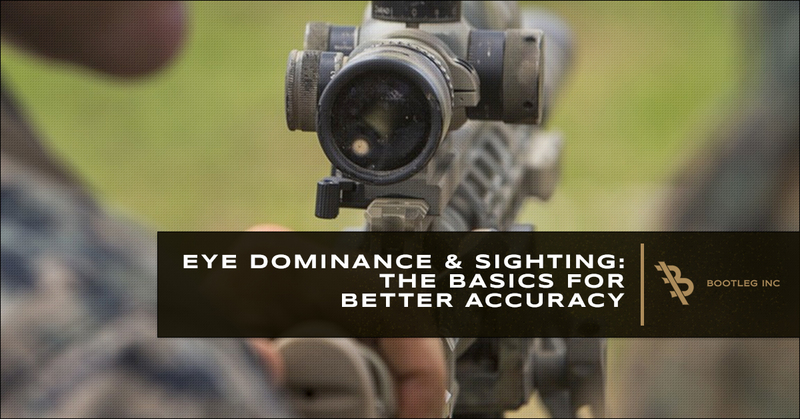 The weight of your rifle can negatively affect your accuracy as you shoot over time. One way to reduce weight is to get rid of the accessories you do not need. You will hate removing accessories from your AR-15, but you will not regret it. In fact, keep this phrase in mind while you outfit your rifle: keep things simple. You have one function, one goal with your rifle. 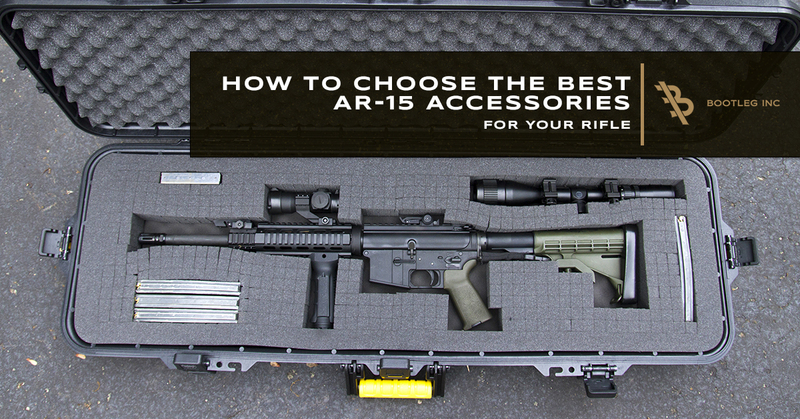 Add on the best AR-15 accessories that help you achieve that goal. While in the process, keep accessory additions simple. Frankly, you probably don’t need the most expensive gear with a variable range scope or a multi-position front grip. You can most likely get away with a less expensive scope and shoot without a grip while hunting game. When you squeeze the trigger, you want your shot to go exactly where you have the scope sighted. The reliability of your rifle is the key factor in whether or not you will use it successfully. When you shop for the best AR-15 accessories, look for reliable parts that are backed by reliable reviews. Remember, not every accessory is going to have raving five-star reviews, but they will have context on why it got between one and five stars. Read reviews for the context. If a part does not have feature B, but it does have feature A, decide if you actually need feature B. If not, than the accessory will work for you. This article wouldn’t be complete without at least a short discussion on price. The cost of an accessory is a major factor on whether you purchase the accessory or not. Keep in mind that price is not always an indicator of reliability or simplicity. 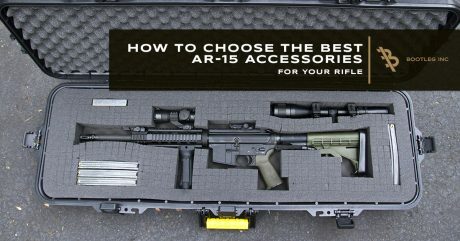 Do you due diligence with research and find the best AR-15 accessory for your need. When you choose Bootleg, you choose America. All Bootleg parts and accessories are manufactured in the United States, using highly specialized equipment and technology to deliver only the highest-quality products to you, our customer. Our mission is to satisfy your AR-15 accessory and handguard rail needs. Shop our online store now and order your parts today!